Algonaut has announced a limited time sale on Atlas, offering a 50% discount on the drum sampler plugin for the next few days. Atlas was just updated with some user requested improvements last week. 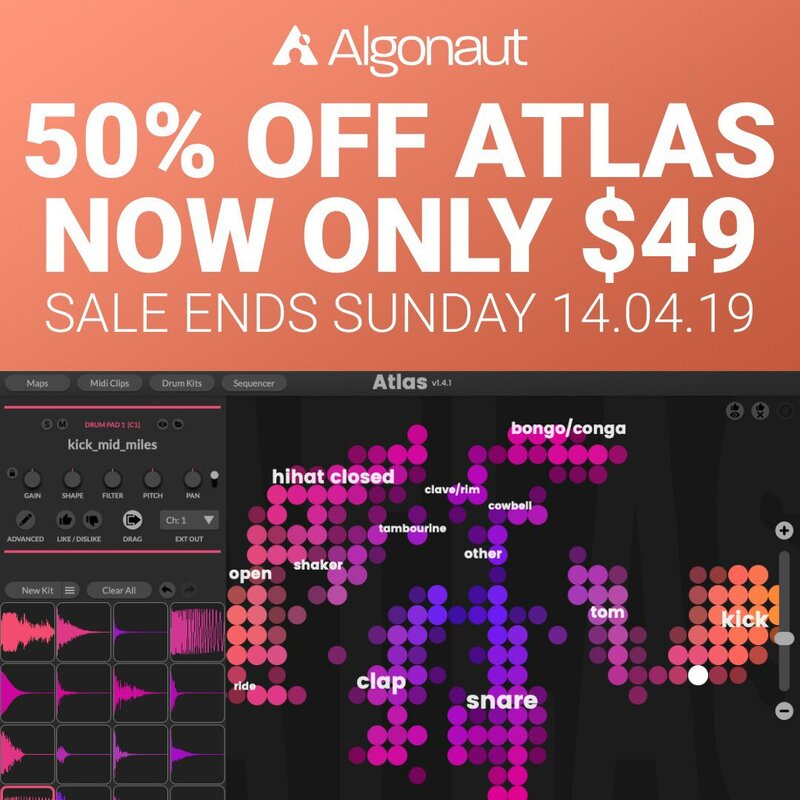 This is your very limited chance to get Atlas in your life and projects for only $49, and your drumlines will love you for it. In case you haven’t seen it before, Atlas is an AI powered drum sampler that can find all your drum samples on your computer, categorize them and create maps you can browser and explore. In one click, it can generate you a drum kit with your own samples. 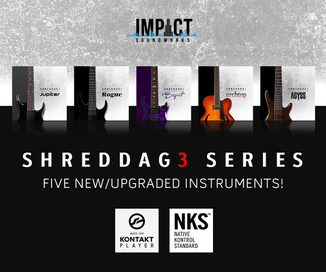 No more presets! Atlas is available in VST and Au plugin formats. Regularly $99 USD, you can get it for only $49 USD until April 14th, 2019. A free 10-day trial with no limitations is available for download.